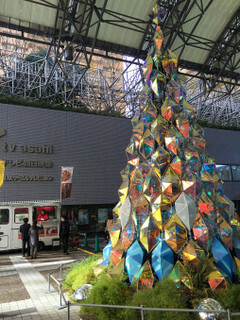 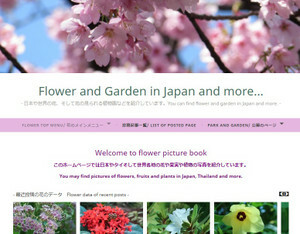 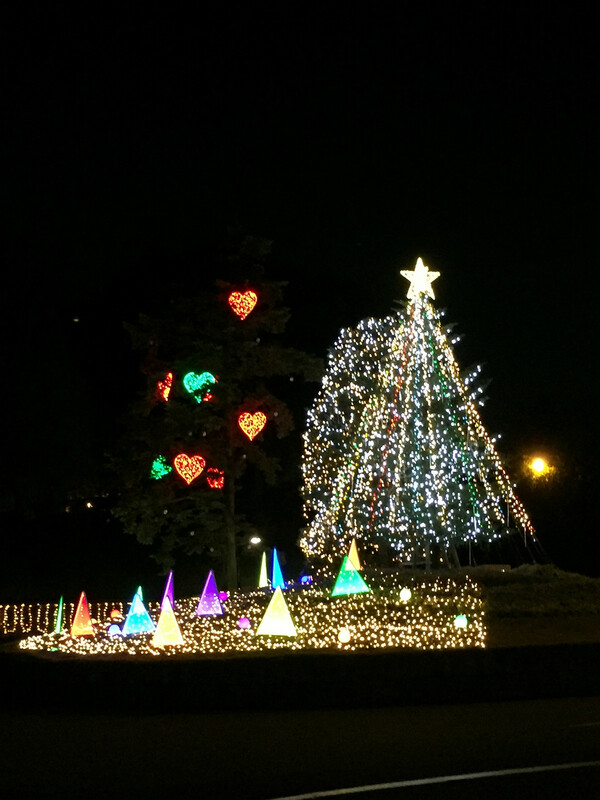 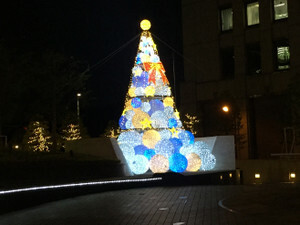 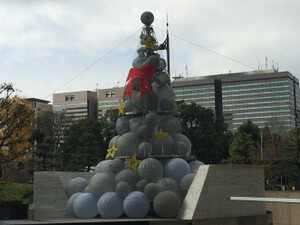 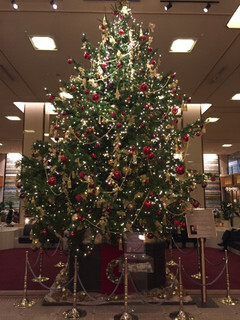 ちょっと遅れたツリーの写真/ Christmas trees ! 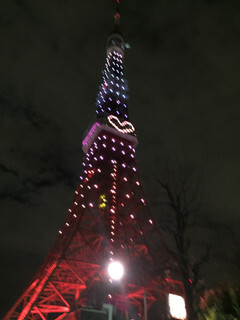 Sorry a little bit late. 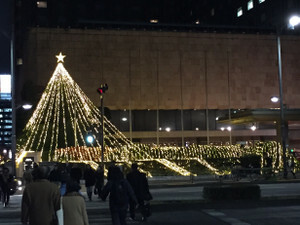 In the city, as Christmas has past and New-year songs are now listened after Christmas songs. 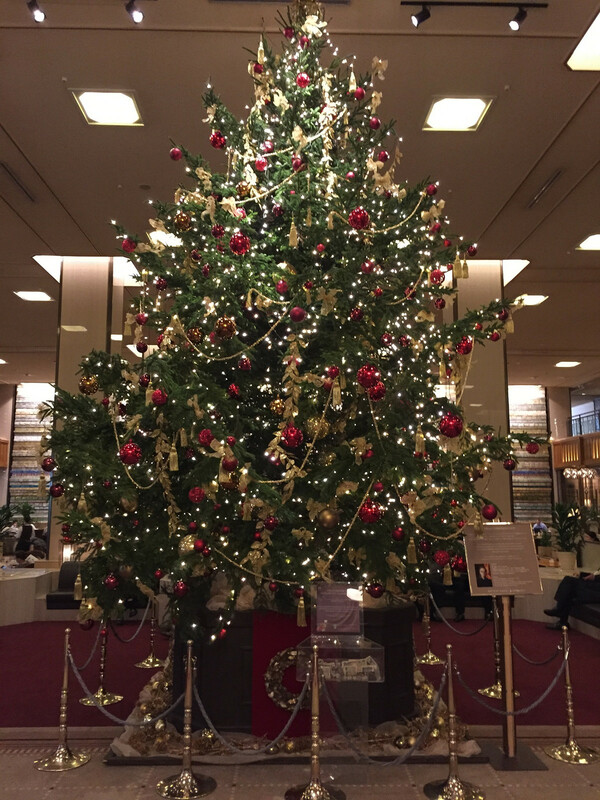 Sorry a little bit late but please watch some beautiful ornamented Christmas tree I took before Christmas. 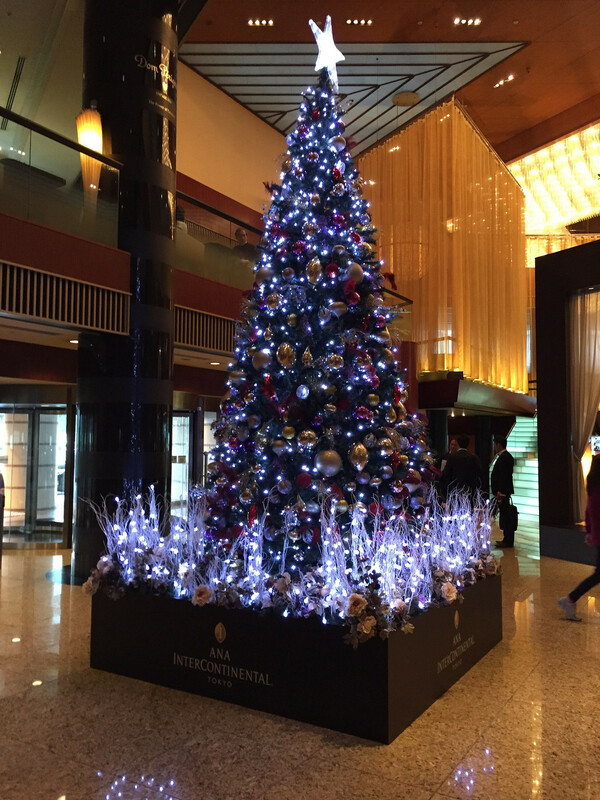 In front of the Hotel New Ohtani, one of the most luxurious hotel in Tokyo, illuminated trees are eye-catching. 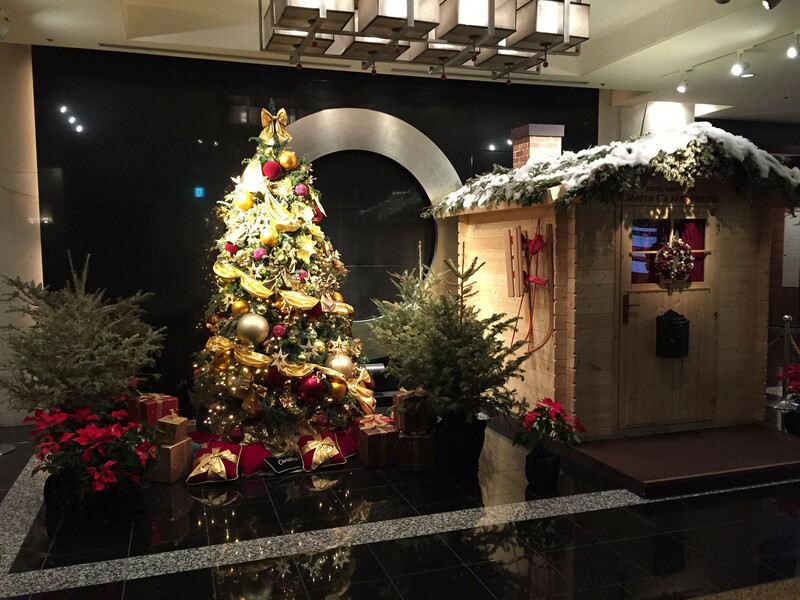 But, in the lobby, a ornamented tree with a cabin home of Santa Claus is also very fascinating. 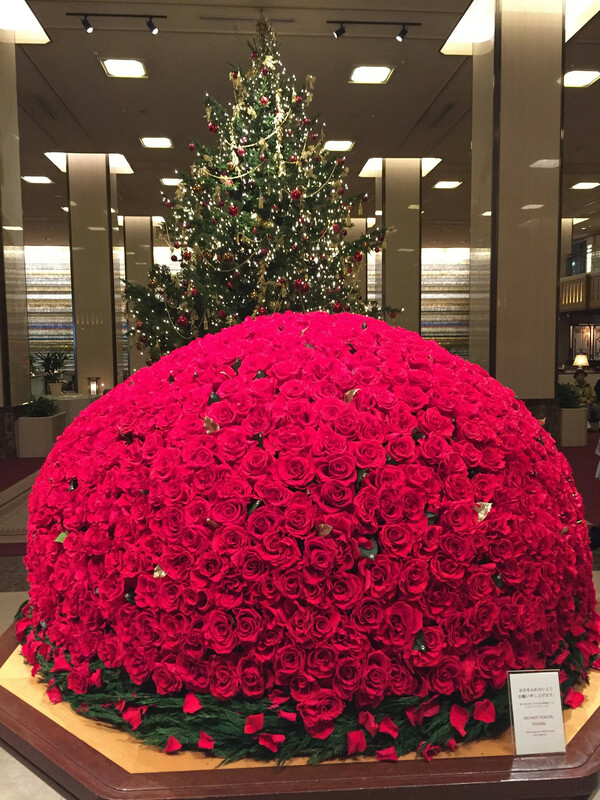 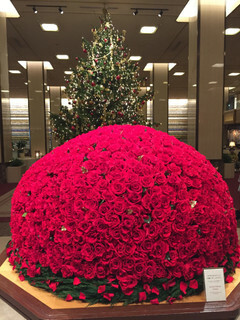 A tree on the lobby of Teikoku Hotel, old established western style in Japan, is very elegant but ornamental rose ball next the tree is more exciting (I wrote it in the another article). The tree on the lobby floor of ANA Intercontinental hotel looks cool, and a tree in front of the hotel, in the ARK-hills square, looks more unconventional. 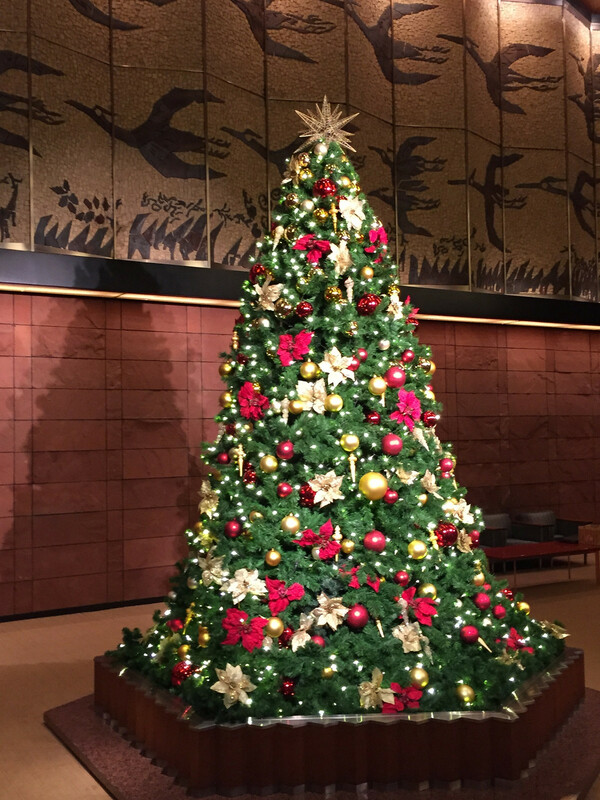 A tree in the annex of Hotel Okura looks a little bit chic and not so glittering, it could be reflected under renovation of mail building. Illumination at the gate of the Peninsula Tokyo looks softy and floating. 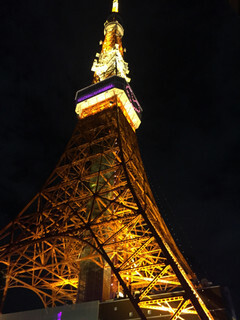 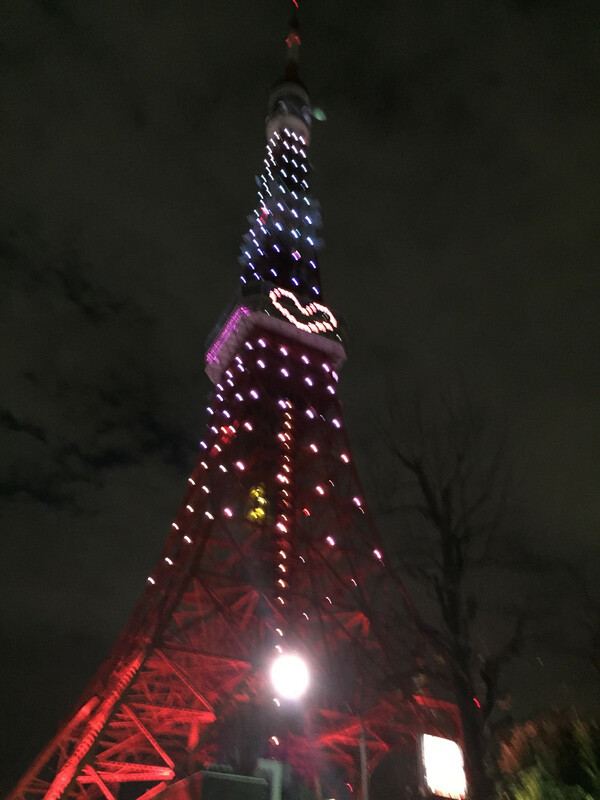 And then, last one is illumination of the Tokyo tower, I am sorry my photos cannot show changing colors and lights exactly well.